This is the world’s first designer low energy light bulb. Instead of a dull regular shape this one is dynamically designed. It works just like any other high quality low energy bulb. 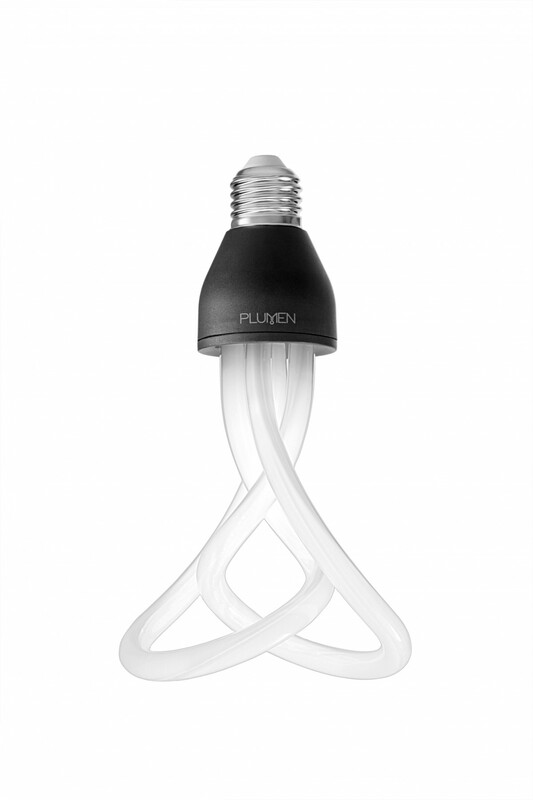 With Plumen, energy savings and appealing design come together. 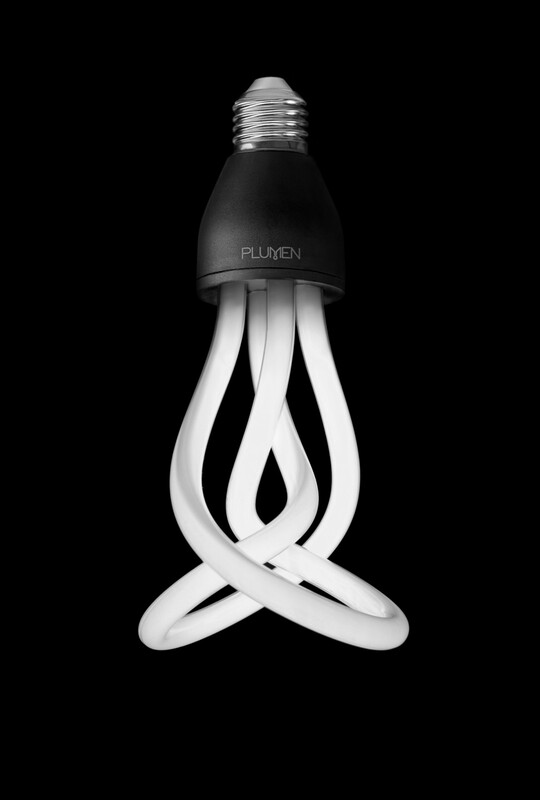 The organic bloom-shape of the Plumen adds a creative signature to any light installation. Using only 11 watts, it replaces a 60 watt incandescent, saving up to 80% on energy bills.